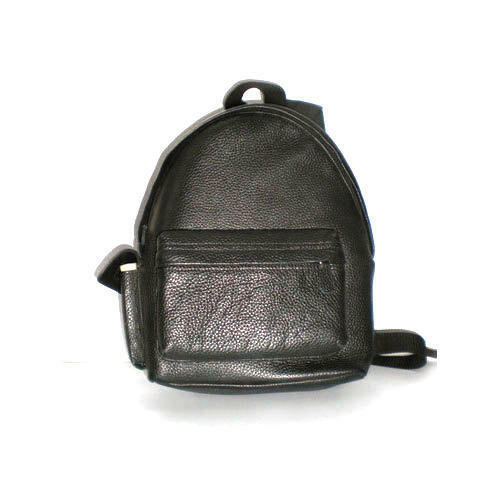 We are a most trusted name among the topmost companies in this business, involved in offering Leather Back Pack. We “Amity Exports” are acknowledged organization, are a Partnership based firm, engaged as manufacturer and exporter of Ladies Bag, Laptop Bag, Leather Letter Holder, Desk Top Pen Holder and many more. It was established in the year 2007 at Chennai, Tamil Nadu. These products are known for their most excellent quality and remarkable finishing at the reasonable price in the stimulate time period. Under the respected guidance of “Latha P (Managing Director)” our organization has achieved a vast customer base in the market.